Soft Solutions Quality Assurance is an independent service that focuses on planning and running tests, providing an outer perspective on the project requirements coverage. Our QA team handles both standard version testing and certification of the ibs Suite, along with specific changes required by our clients. A business requirement is the expression of a mandatory feature that has to be covered by the solution. The business requirement gathering process must be exhaustive in order to meet the QA requirements (functional, operational, interfaces, legal). The business requirements must be	classified by type / scope / importance. A single reference must be defined and managed throughout the project development life cycle. Define identified test cases. 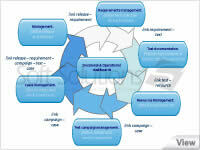 This is highly dependent on the business requirements reference integrity to ensure testing coverage of the solution. Implement test cases with the appropriate tools. Depending on the project, tests can be automatic, semi-automatic or manual. In all cases, expected input and output arecensed. 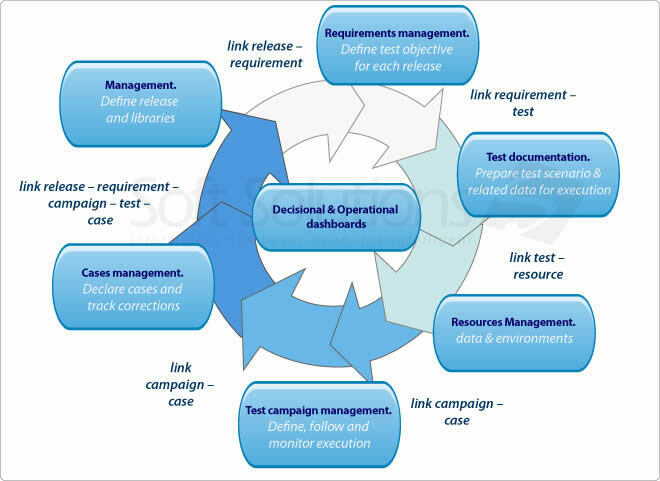 Organize test cases into campaigns according to projects milestones, importance and business scope. Provide reporting and monitoring solutions to get a clear view on situation. Define case reporting tickets and workflows to provide information to the right persons. Switch to a cooperative mode between QA and Development to speed-up corrections in case of clearly defined cases. Rollback to development mode in case of impacting cases.